DRY Erase Markers! ONLY $0.50 Cents SHIPPED! 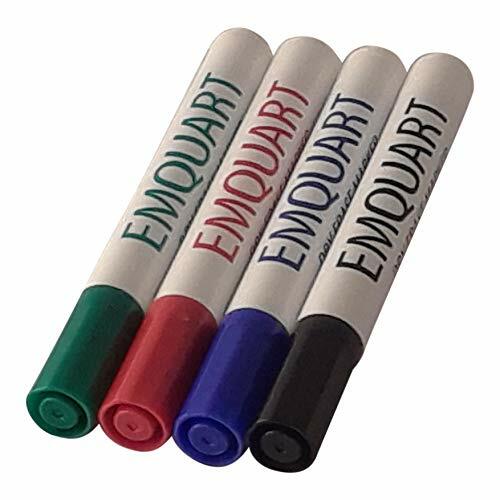 - One pack of 4 whiteboard, dry erase markers. - Colors include black, blue, red and green. - Low-odor. - Broad line. - Chisel tip. GO NOW! Coach Sale is SELLING OUT – Starts at $3.75 Shipped! Walmart Penny Shopping OH YES IT’S TRUE – SHOP NOW ONLINE! TV Clearance! This HUGE 55″ Samsung TV over $200 Off! Go!